A team of explorers made up of soldiers and scientists travels through a Stargate, an ancient portal to other planets. They use the Stargate to explore new worlds, forge ties with friendly civilizations and protect Earth from hostile forces. 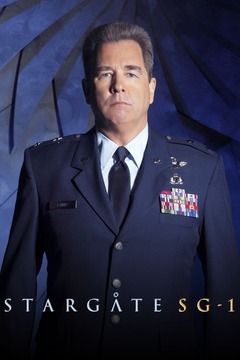 The TV series is based on the theatrical film "Stargate."